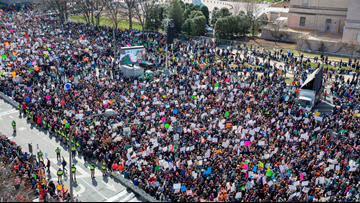 When retired astronaut Mark Kelly called Kraft to ask for a plane to take wounded kids and their familes to the March For Our Lives, he didn't hesitate to help. 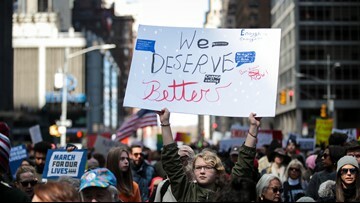 Pope Francis warned that an effort would be made to make 'invisible' or 'anesthetize' young people who demand change. 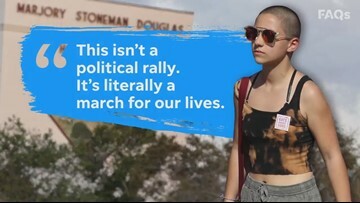 800,000 people attended the gun-control demonstration, organizers estimated. 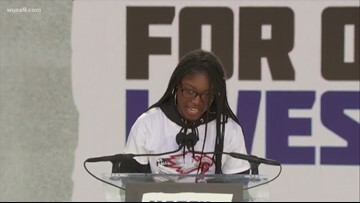 Members of the student-led movement insist their generation can push the nation toward tougher gun laws. 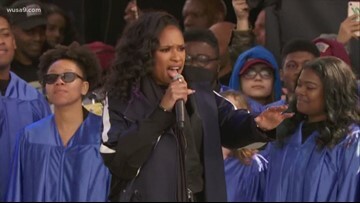 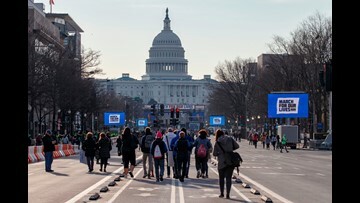 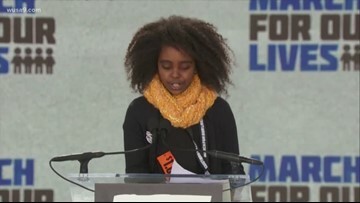 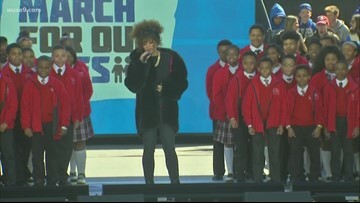 Andra Day and Baltimore Choir open up March For Our Lives Rally in Washington, D.C.
President Trump departed Washington D.C., Friday evening to visit his golf club in Palm Balm Beach, Fla.
Taylor Swift and other celebs are showing support for the student survivors from Parkland who have sparked the national movement. 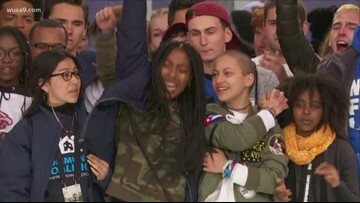 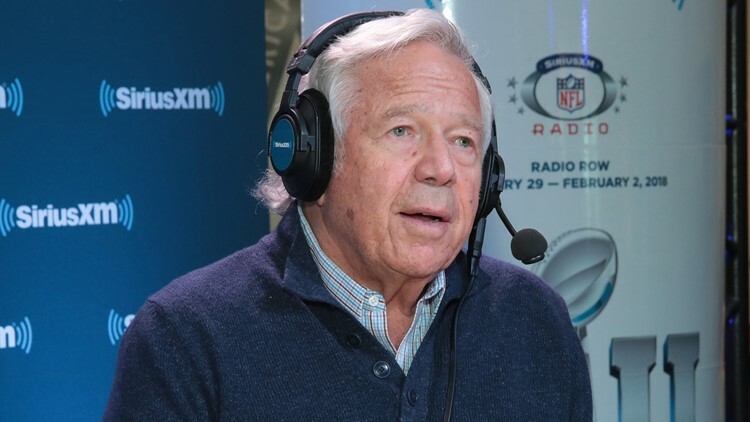 The New England Patriots helped bring students and families of victims of the Parkland shooting to D.C. for the March For Our Lives.